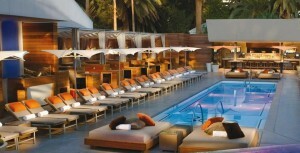 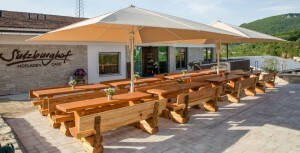 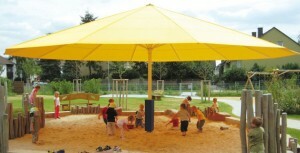 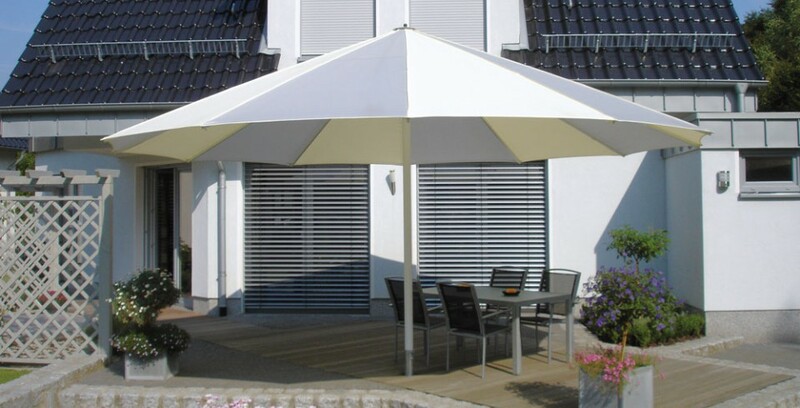 Global Parasols is a manufacturer and distributor of high-end shade solutions. 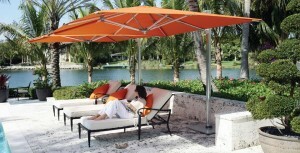 We bring you the finest range of parasols from around the world. The top brand names from the top parasol manufacturers, all of whom manufacture best in class shade solutions, and most importantly, all of whom share our desire to deliver long lasting products, backed up by exceptional support, ensuring that your investment in a product from Global Parasols provides you years of service. 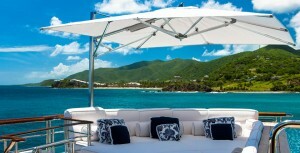 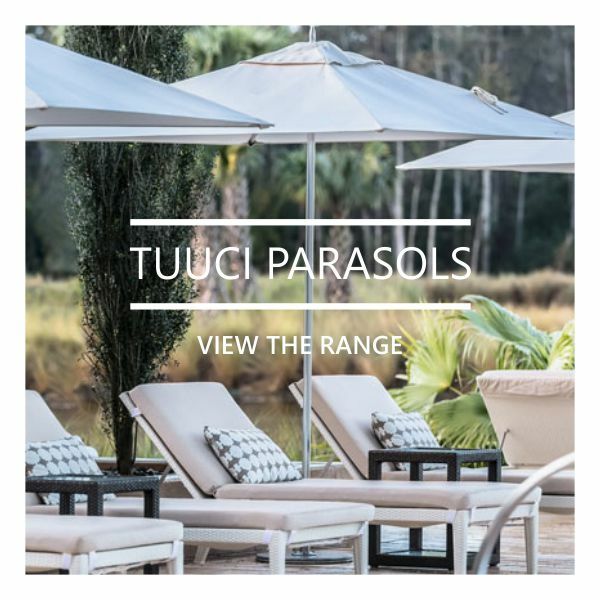 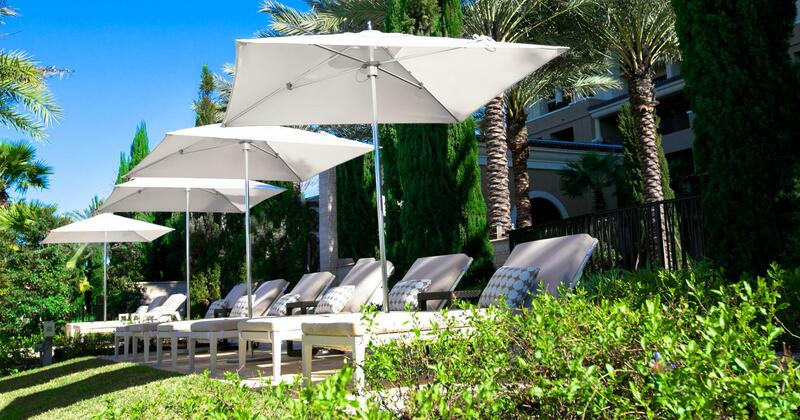 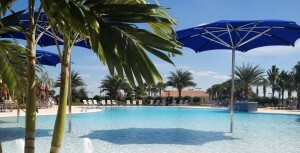 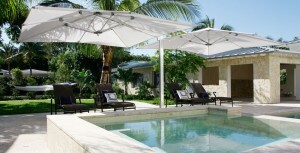 The TUUCI range of parasols, pavilions and shade structures are manufactured in Miami, USA. 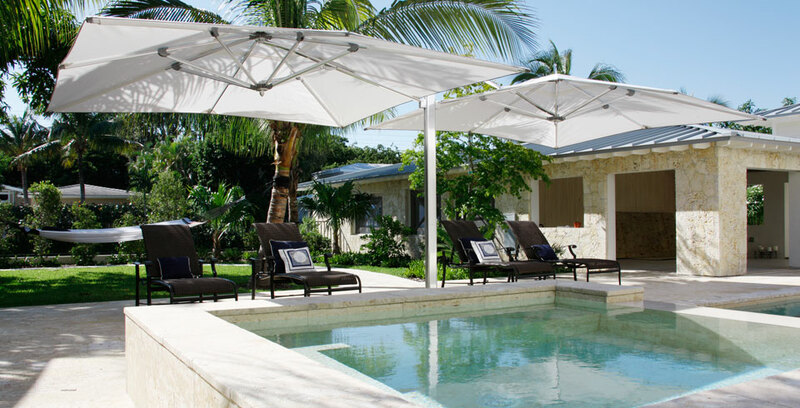 The undisputed leaders as far as shade design is concerned, borne from a nautical background, TUUCI continue to develop eye catching creations that are guaranteed to turn heads. 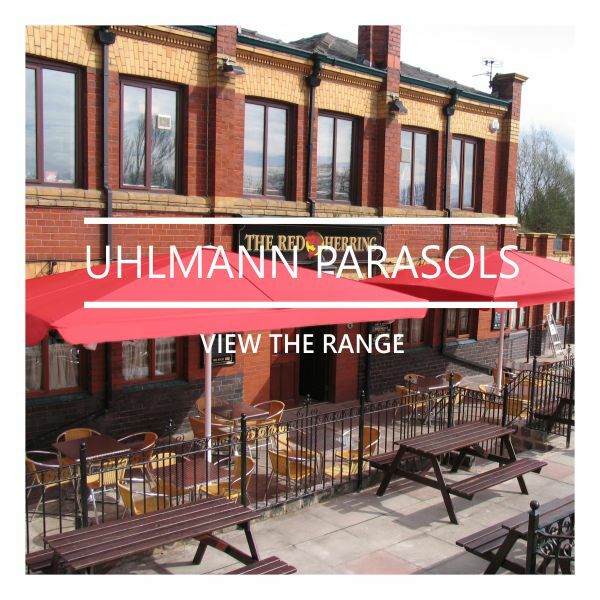 Precision engineering and exacting design is the hallmark of the Uhlmann range from Germany. 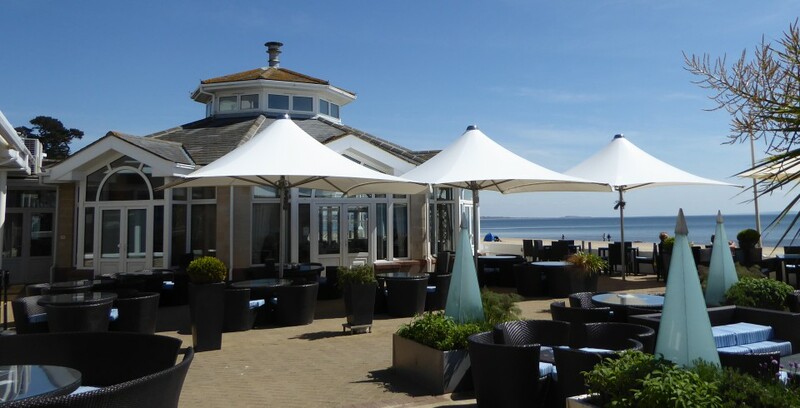 Offering an extensive range of large and jumbo parasols and the ability to custom-make their parasols to very specific sizes, we are able to offer shade for just about any sized commerical & residential space. 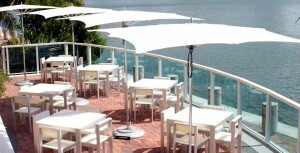 The Vortex range of parasols, manufactured in the UK for all weather conditions, offer unrivaled strength. 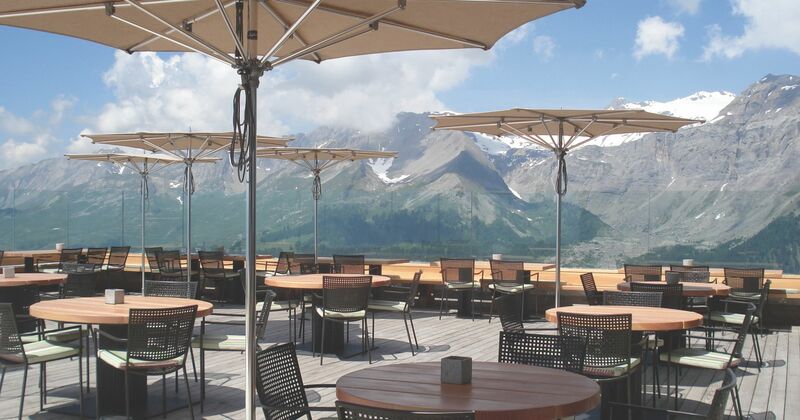 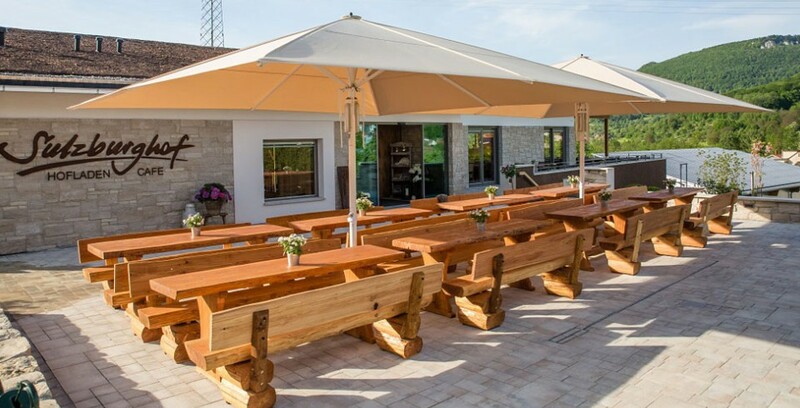 The only product on the market offering a wind guarantee, the Vortex parasols have proved themselves as the leading product for commercial application, reducing day to day management and maintenance. 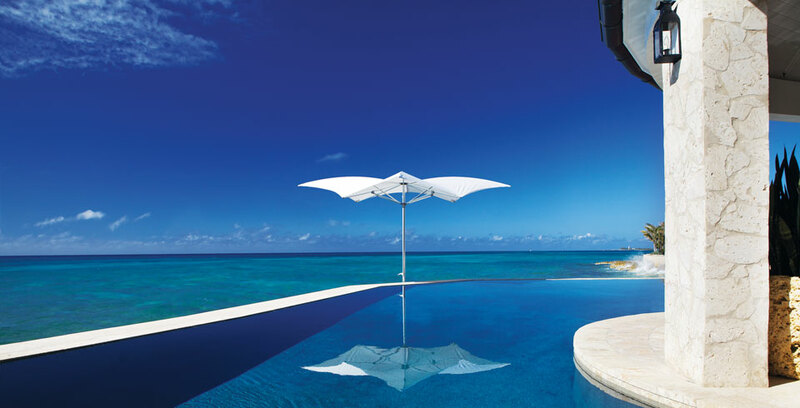 SUPERIOR QUALITY - Manufactured to last, designed to inspire - our range of parasols will enhance any commercial or residential area from private pool areas to alfresco dining terraces. 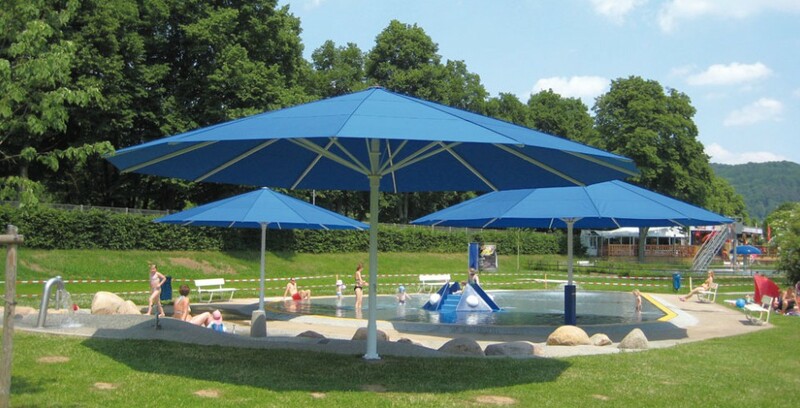 Stand out from the crowd with a unique, individual shade solution. 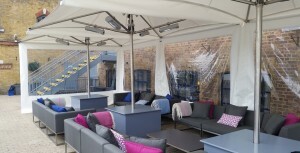 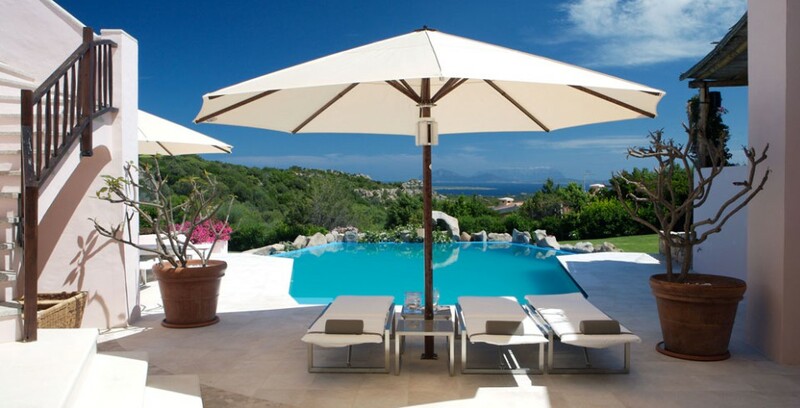 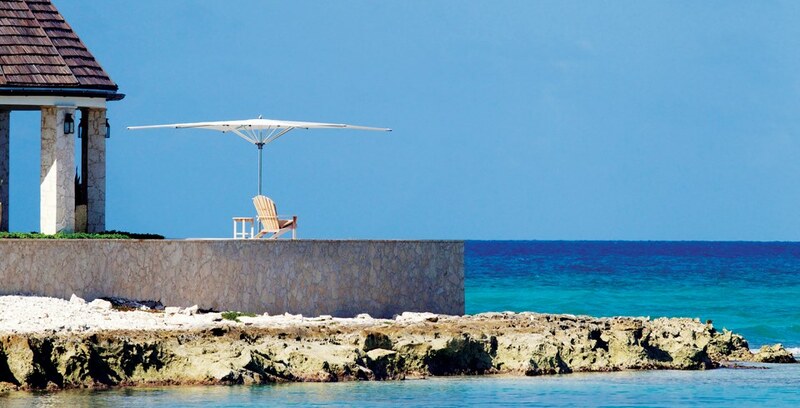 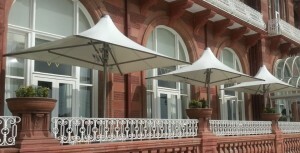 BESPOKE SOLUTIONS - Sharing natural comfort in its most basic form - our parasols provide a cool place in the shade. With incredibly durable, 100% replaceable parts and a design sense unlike any other, our journey is simply to complement the shade that nature has already provided. 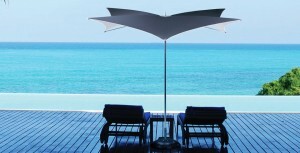 Our products are handcrafted and inspired by all of nature's wondrous forms and raw beauty. 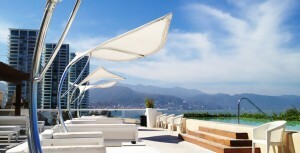 RIGHT FIT EVERYTIME - We provide shade solutions to top hotels, restaurants, bars and residential homes. 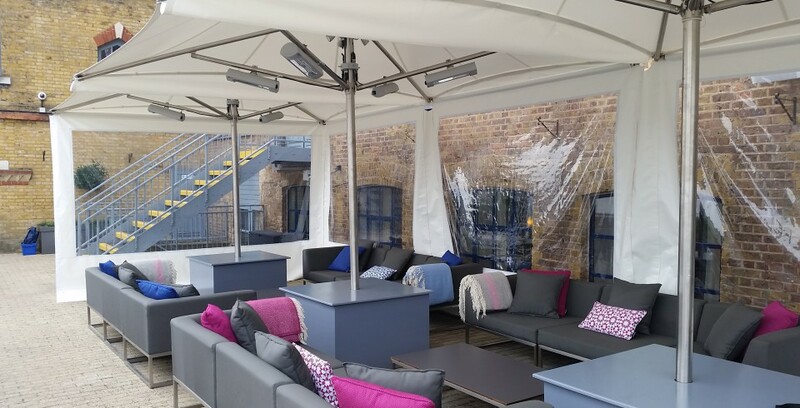 Working closely with architects, designers and specifiers, as well as private individuals, we ensure that the right solution is provided. Whether a requirement for an extra-large parasol, high wind-resistant or uniquely shaped parasol - we have the right fit for you. Shade is our specialty. We bring you a range of top parasols from around the world. 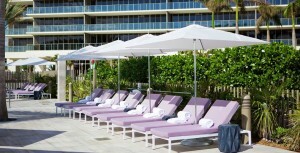 Shade is absolutely our specialty. 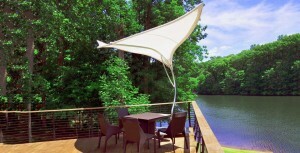 For over 18 years, TUUCI has been creating the most innovative, unique and stylish shade platforms in the industry. 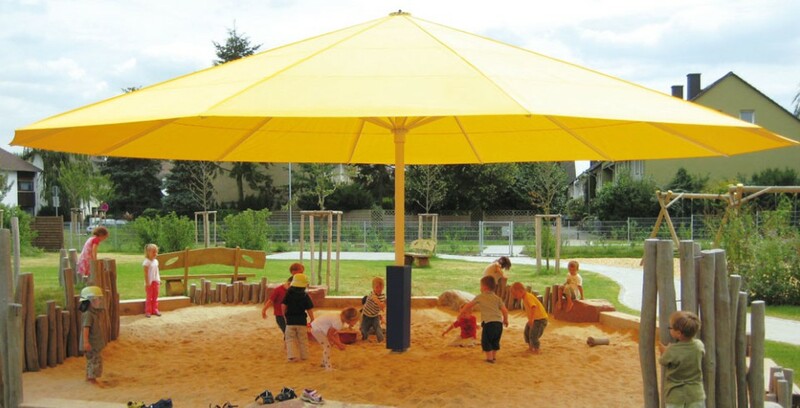 Use of highest quality materials, simple but elegant design, precision engineering and individual attention to details throughout the manufacturing process, these are the qualities that differentiate the Uhlmann Giant Umbrellas from all the others. 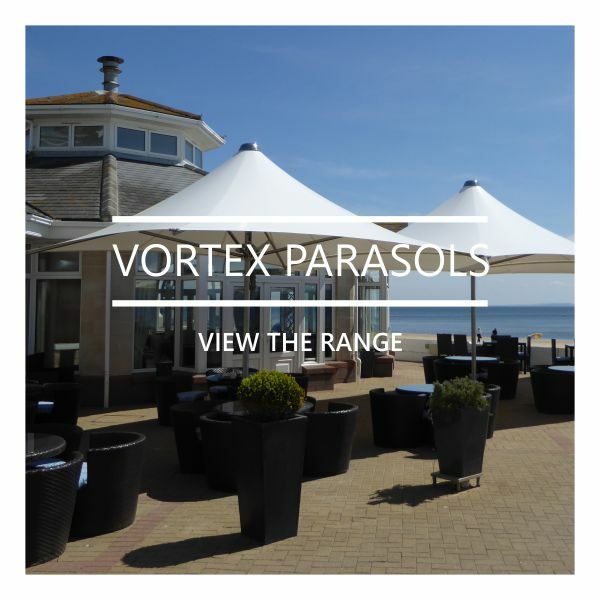 The Vortex parasol has been tested in wind speeds in excess of 100km/h - making it one of, if not the only, parasol available that can be used year round in almost all weather conditions. 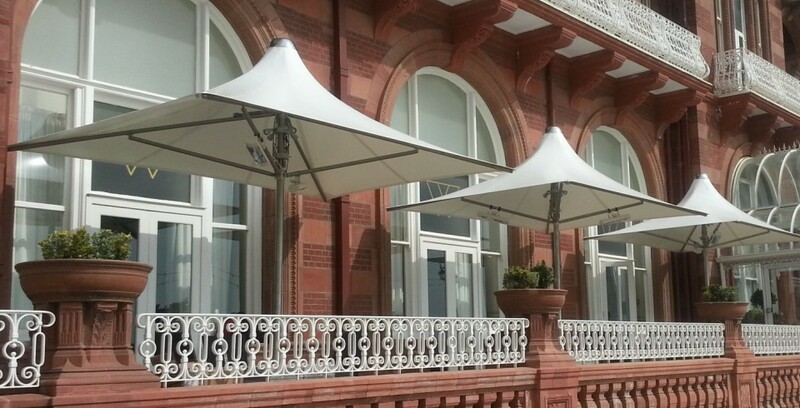 A selection of images from our parasol range.